If your household appliances become malfunction and start acting weird, Fix-it Rite will be right there for you. Whether your refrigerator is leaking or your washing machine stopped working and started making a creaking noise. 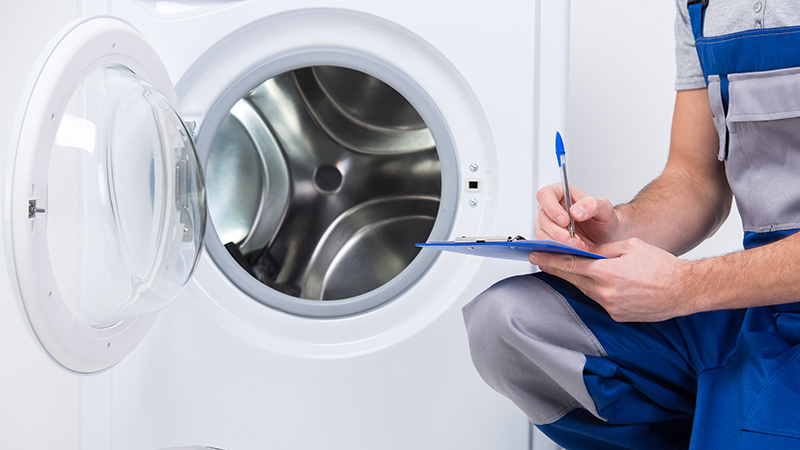 You can sit back and let our appliance repair experts do their jobs for you. We are able to fix all popular appliance brands in the market. For the peace of mind, we provide a 30-day guarantee to ensure that every dollar you spend with us is worth it. You will save money now and in the future through effective appliance repairs provided by Fix-it Rite!! If you live in the Sacramento area and need help with your home equipment, do not hesitate to contact us today!! At Fix-it Rite, we value time and punctuality. No matter it is very late at night or in the early morning before your breakfast time, our technicians will be there upon your request to get all appliance repair jobs done. We keep our promise to deliver 24/7 emergency appliance service throughout the Sacramento area. Fix-it Rite team is dedicated to your satisfaction, that is our priority. So you can be relaxed when the Fix-it Rite team are on duty. Schedule Service For Your Appliances Today! 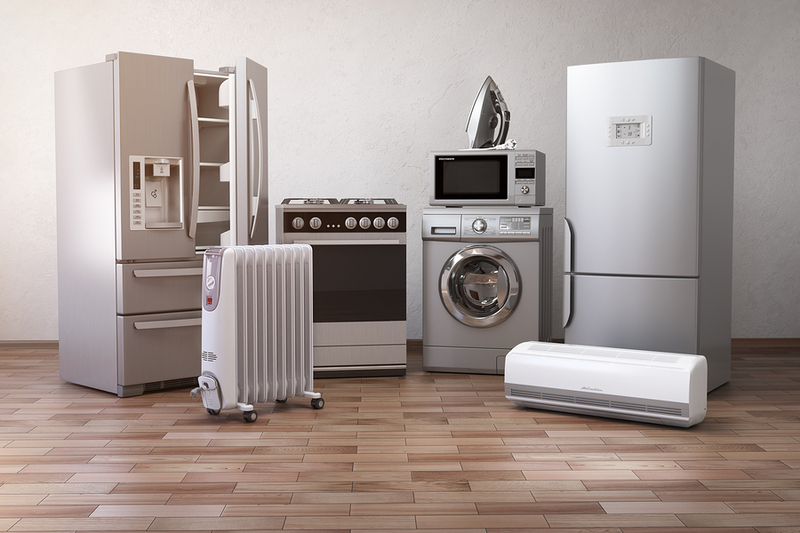 Appliances are built to perform repeatedly, without any hassle. Sometimes, they break down because of wear and tear or by faulty mechanics. Fix-it Rite can repair these issues through the hands of our trained and experienced technicians who can find your problem, explain the issue to you, and fix it! Taking on an appliance repair by yourself can be an intimidating ordeal. Why put yourself through that stress and ache? Fix-it Rite is here to repair any of your household appliances. Click here to read what our satisfied customers have to say about us. We are also specialized in performing HVAC services including both heating, and air conditioning repair in Sacramento.